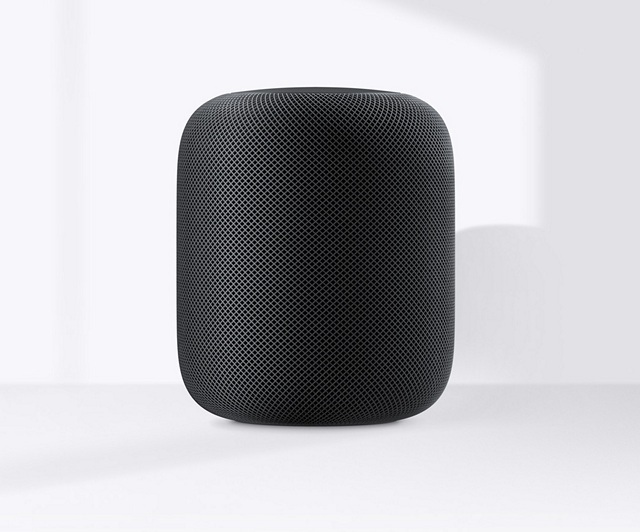 After a saga of delays and speculations, Apple has confirmed that its highly anticipated smart speaker, the HomePod, will finally hit the market on February 9. But that’s not the only major announcement, as the voice assistant that powers the smart speaker has also crossed the milestone of active usage on over 500 million devices. Apple’s official press release addressing the HomePod’s market arrival broke the impressive achievement of Siri actively assisting users on 500 million plus Apple devices. Siri, now actively used on over half a billion devices, has developed a deep knowledge of music and understands your preferences and tastes. Aside from the crude ‘half a billion’ figure, Apple has not revealed anything regarding the device-wise metrics of Siri’s active usage. And it is hard to estimate either way, because the virtual assistant is present on nearly all Apple devices, some of whose sales figures are not disclosed by the firm. At the Worldwide Developers Conference in June last year, Apple announced that Siri is actively being used on more than 375 million devices. Taking it into perspective, Siri’s active user base has grown by over 125 million in a span of just around seven months, which is nothing short of impressive, and with the HomePod hitting the market, the numbers are expected to grow at a rapid pace. 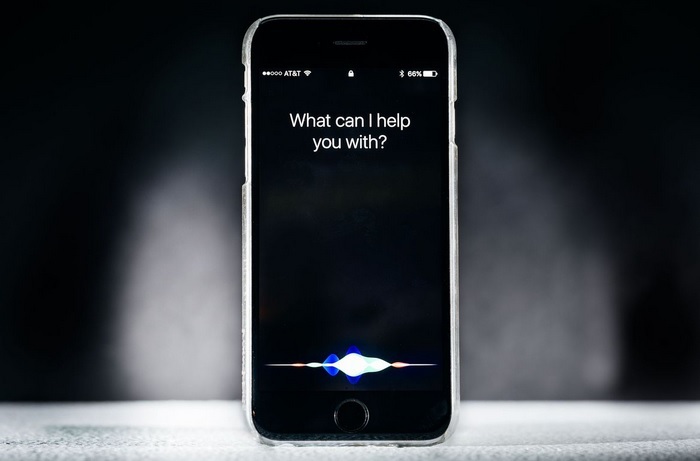 Siri has been a signature feature of Apple device for years, and it wouldn’t be wrong to say that Siri gave the biggest push to the trend of virtual assistants on smartphones, considering the fact that it was released back in 2011 while Google’s eponymous virtual assistant arrived much later in 2016.